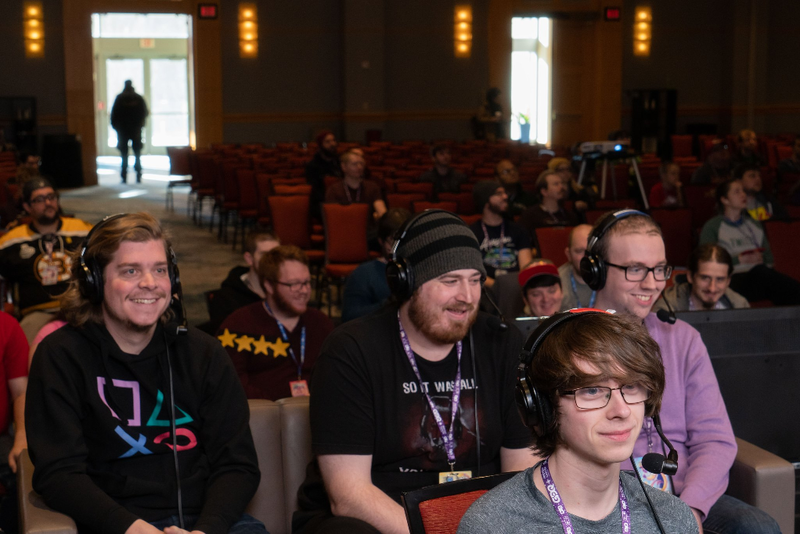 While Mini finished up for Metal Gear at AGDQ 2019, we hope we can catch some new faces at SGDQ 2019 or even the return of some familiar ones! From all of us at MGSR, thank you for supporting our runners past, present and future to achieve what speedrunners dream of and make it to GDQ. Keep an eye on the site and discord for any new MGSR news and if you want to learn any of the speedruns featured at GDQ 2019, check out our Wiki pages and the discord!